Is your mobile security strategy sound? 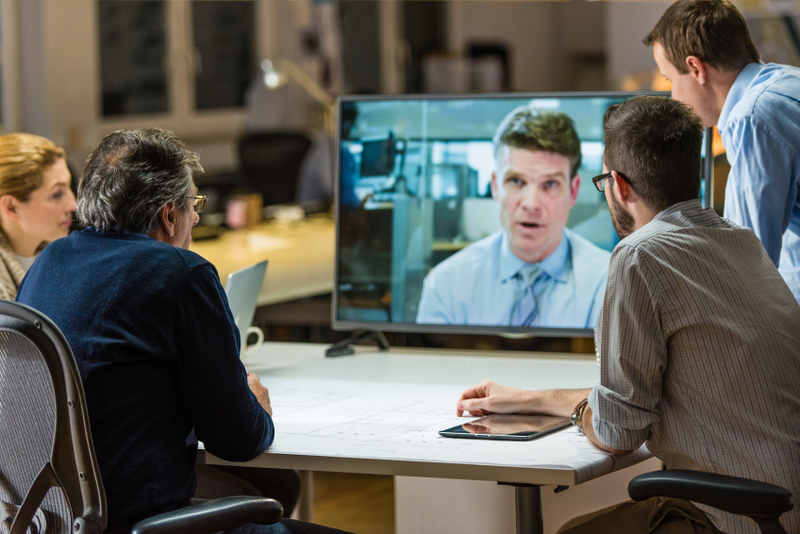 One of the more exciting aspects of unified communications in the past few years has been enterprise mobility, which is already common among a majority of businesses in virtually every industry and has transformed the workplace forever. Employees are now able to handle their core responsibilities and tasks through the devices they prefer most, many of which tend to be smartphones, tablets, portable computers and even wearables. Additionally, thanks to the diversification of UC technology, companies are now able to make core tools such as Voice over Internet Protocol phone systems, video conferencing software and unified messaging tools available through mobile devices. This has further empowered the average worker and will likely continue to gain steam as the years progress and younger employees enter the equation in higher numbers while older ones head into retirement. However, mobility security has been a significant concern for years now, as it has so commonly been tied back to data breaches and other events that lead to data exposure and similar risks. The time is now to get moving on more robust and effective strategies to deter the threats that are inherent to modern enterprise mobility strategies, such as BYOD, and this can be accomplished by first understanding the facts and then provisioning the solutions necessary to defend data. TechTarget recently explained some of the inherent and complex challenges involved in managing data, systems and users in the era of highly mobilized corporate operations, focusing on the struggles medical firms have been going through of late. Small business owners, even when not competing in the medical arena, can learn a lot from watching and researching the types of policies and strategies that have helped health care firms succeed in BYOD, as well as learning from the failures. Because the medical sector is under the most stringent regulations out there, continues to aggressively deploy new technology and is under the highest threat of breach today, it makes for good, diverse case studies. According to the news provider, information governance has been among the greatest challenges, as data must be accessible to authorized users and kept accurate, but cannot fall into the wrong hands at any point in time. The source spoke to Barry Caplin, a chief information security officer at Minneapolis medical firm Fairview Health Services, regarding his experiences with BYOD and mobility governance challenges. "There is a lot in security that's conceptually simple, but the operational, the boots-on-the-ground stuff is very complex," Caplin explained to TechTarget. "We can't just slap on a solution because if it doesn't mesh with how people work day to day, then it's not going to work." At the end of the day, the news provider argued that the greatest asset in a security professional's tool shed might be comprehension, meaning that no stone can be left unturned should the firm hope to minimize vulnerabilities that can lead to breach. Most small businesses already allow their employees to use personal mobile devices, be they owned by the staff or the business, but a majority still do not have policies and strategies in place to govern activity. The first step in this process is to build a policy that accurately reflects the objectives and needs of the business, then work to find a managed service provider that can help fill the gaps where internal resources might otherwise lag. 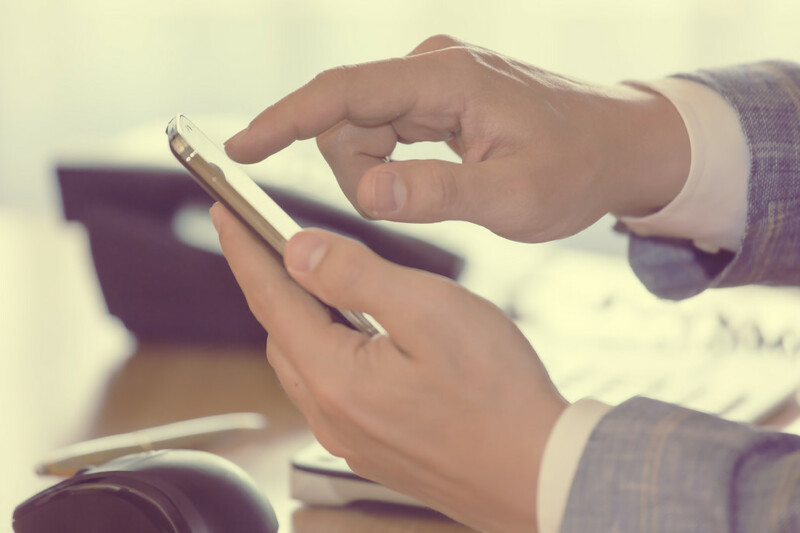 With the right MSP, small businesses can ensure that BYOD and other mobility strategies yield the performance improvements they ought to while simultaneously mitigating the inherent risks of these initiatives.